Venerable performers Arto Lindsay, Ikue Mori, and YoshimiO come together for a special evening of music. 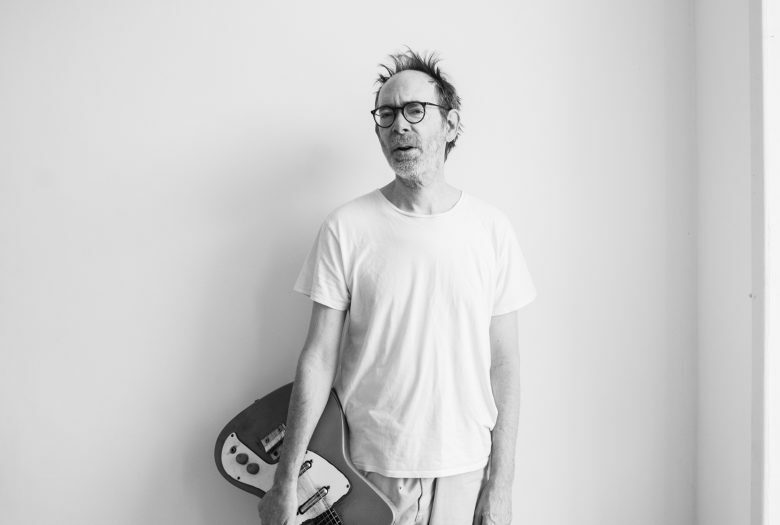 Arto Lindsay (b. 1953) has stood at the intersection of music and art for more than four decades. As a member of DNA, he contributed to the foundation of No Wave. As bandleader for the Ambitious Lovers he developed an intensely subversive pop music, a hybrid of American and Brazilian styles. Throughout his career, Lindsay has collaborated with both visual and musical artists, including Vito Acconci, Laurie Anderson, Animal Collective, Matthew Barney, Caetano Veloso, and Rirkrit Tiravanija. Having been involved with carnaval in Brazil for many years, in 2004 he began making parades. After moving to New York from her native Tokyo in 1977, Ikue Mori began playing drums in seminal No Wave band DNA with fellow noise pioneers Arto Lindsay and Tim Wright. In the mid 1980s, Ikue began to employ drum machines in the context of improvised music. While limited to the standard technology provided by the drum machine, she nonetheless forged her own signature style. Throughout in 1990s she collaborated with numerous improvisors throughout the United States, Europe, and Asia, while continuing to produce and record her own music. After becoming involved with the city’s flourishing improvisational scene via John Zorn, she began experimenting with drum machines, and in recent years utilizes the laptop as her primary instrument. Ikue has lead workshops and lectures at University of Gothenburg, Dartmouth College, New England Conservatory, Mills College, Stanford University, and The School of the Art Institute of Chicago. As an original member of BOREDOMS, one of Japan’s most radical experimental music groups, YoshimiO is a drummer and multi instrumentalist who dabbles in guitar, keyboard, trumpet, and vocal performance. She is the leader of the experimental band OOIOO and a member of Free Kitten with Sonic Youth’s Kim Gordon, and counts Hisham Bharoocha and The Flaming Lips among her collaborators. A multi-disciplinary artist, YoshimiO has contributed to innumerable session works and participated in many musical adventures outside of her usual projects. Outside of music, YoshimiO is the head designer / creative director for the fashion line Emeraldthirteen.